As a specialist in the area of packaging technology, Becker offers solutions for product and secondary packaging, transport packaging and securing as well as packaging labels - from specific individual solutions through to complete packaging lines. The production processes have been optimised such that Becker systems work profitably from the first day and thus ensure a short-term return on investment. 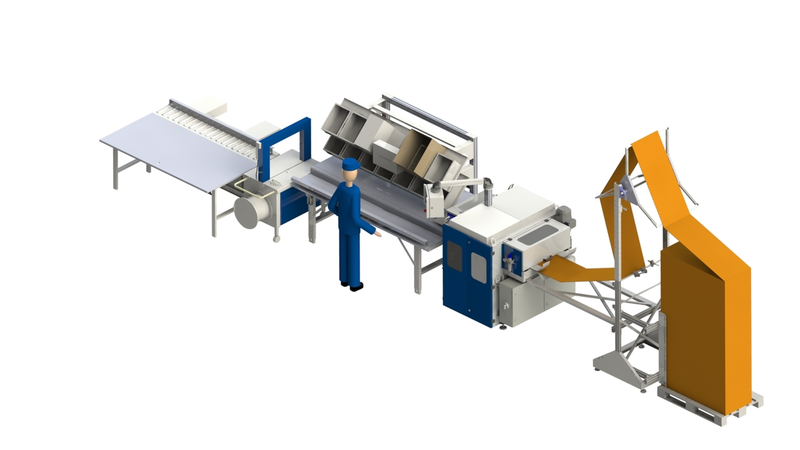 In addition to detailed needs analyses and project support, our delivery programme comprises complete packaging systems, transport systems, box erectors, box closing machines, palette and empty palette dispensers, stack rotators, box base folding devices with cutting unit, stretch wrapping machines, automatic strapping machines and labelling systems.